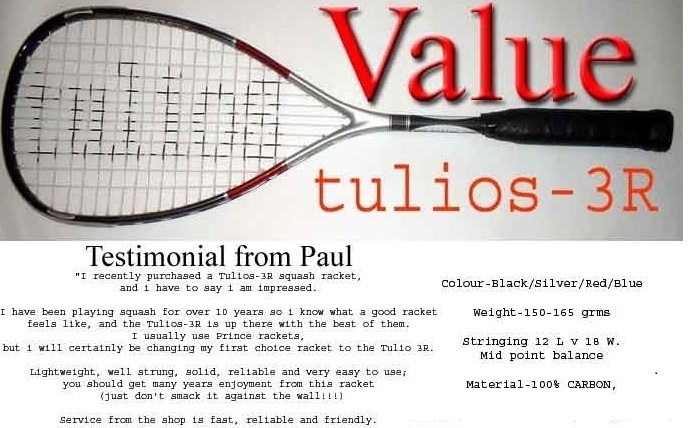 tulios rackets are made with 100% CARBON MATERIAL . Our rackets sales have been established worldwide since 1990. Before we dispatch, the racket and strings are inspected and will play well . 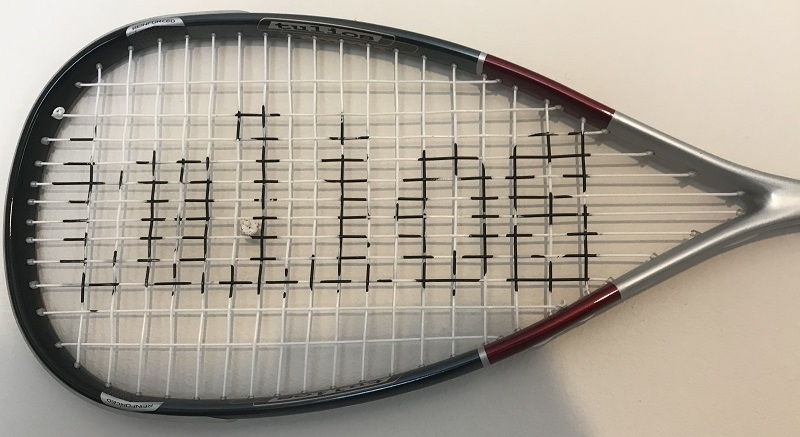 Therefore we will not replace a racket or strings should they break if at anytime this may happen due to the nature of the game.